Do you snore? Have others witnessed you gasping for air while asleep? Feeling groggy, tired and unable to focus during the day? You might have Obstructive Sleep Apnea (OSA), a condition affecting over 18 million US adults. Take Our Sleep Quiz	Our quick quiz can determine if you’re at risk. 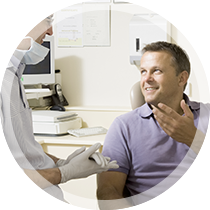 Request a FREE Consultation	Talk about your options with Dr. Robert Dernick. 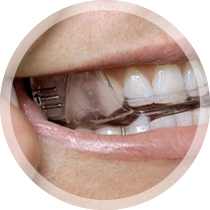 Start Treatment Immediately	Oral appliance therapy is easy, effective & affordable. 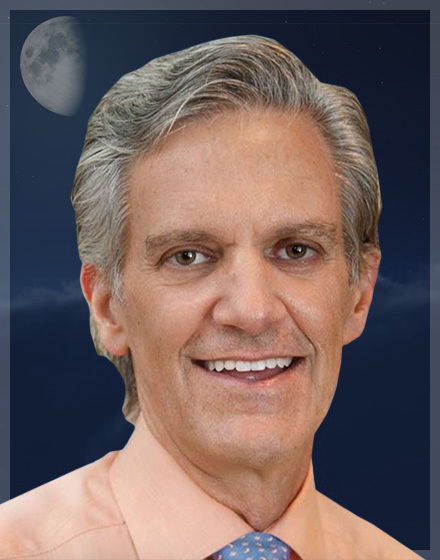 A good night’s sleep is crucial for a person’s physical and mental health, and Dr. Dernick wants to help patients with untreated sleep apnea finally get back to living their best life through effective therapy. 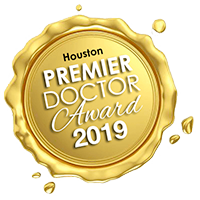 He has years of experience in treating this type of chronic condition and regularly works with a team of doctors and sleep centers to ensure that your needs are addressed in a streamlined, comprehensive fashion. Don’t hesitate to let him know if you’re struggling with chronic fatigue, loud snoring, morning headaches, or other concerning symptoms – solutions are within reach! 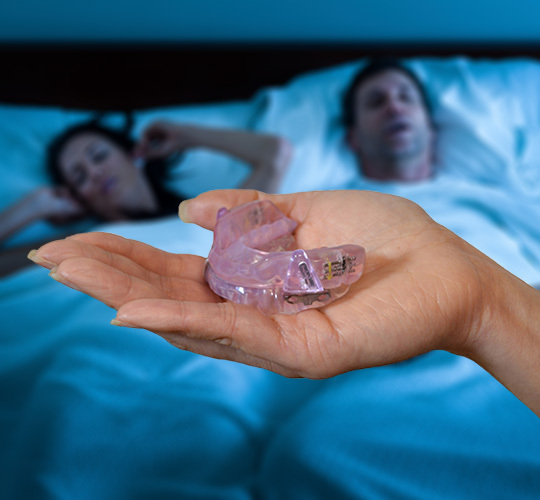 Treating sleep apnea is easier than patients think with the help of Dr. Dernick’s customized oral appliances. These devices are designed to be worn comfortably throughout the night, and they work by repositioning the jaw and/or tongue just enough to allow for easy, sustained breathing as you rest easy. Just imagine – no loud snoring that keeps your spouse awake and no falling asleep at your work desk. Instead, you wake up in the morning and finally feel ready for the day ahead. 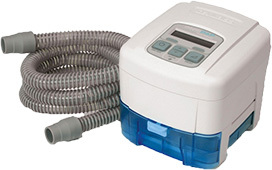 Over 50% of patients prescribed a CPAP machine never use them. And, it is no secret why. 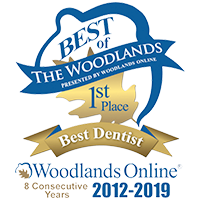 Dr. Dernick offers a better solution that is comfortable, quiet and effective. Call us today to learn more and finally get the sleep you deserve. 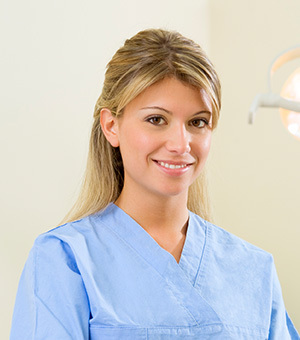 Before sleep apnea can be treated, patients need to be properly diagnosed. If Dr. Dernick has reason to believe that you’re likely suffering from this condition, our office here in The Woodlands will provide you with an at-home sleep test. This test will come with highly detailed instructions on how to attach all the provided wires and devices before you sleep, and throughout the night, they will be closely monitoring important factors like your breathing, your heart rate, and the levels of oxygen in your blood. Once the test is complete, our team will analyze the results and determine whether further treatment is needed. Sleep apnea therapy will most likely be covered by your medical insurance, but accessing the benefits can be a complicated challenge. Thankfully, our insurance and financing coordinator Stacy knows all of the hoops to jump through! 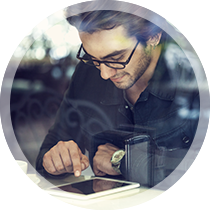 We’re happy to accept virtually all major plans, filling claims on your behalf in order to streamline the reimbursement process. No insurance? Payment plans are an option as well to make this life-changing care more affordable.